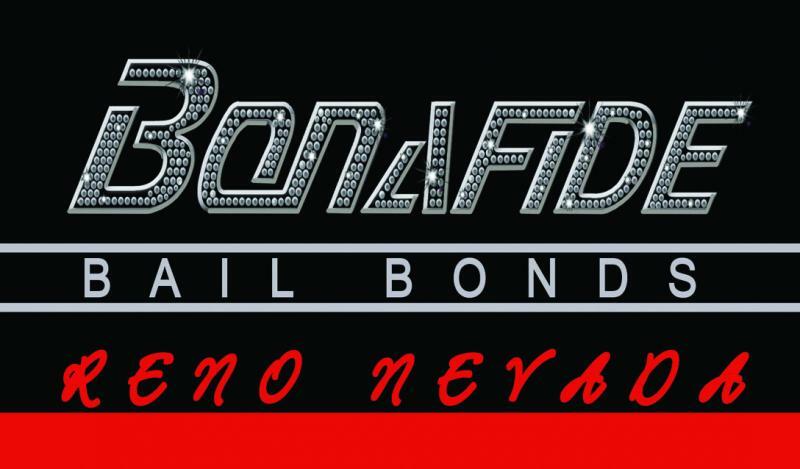 Bonafide Bail Bonds is Northern Nevada's premier bail bonds company. 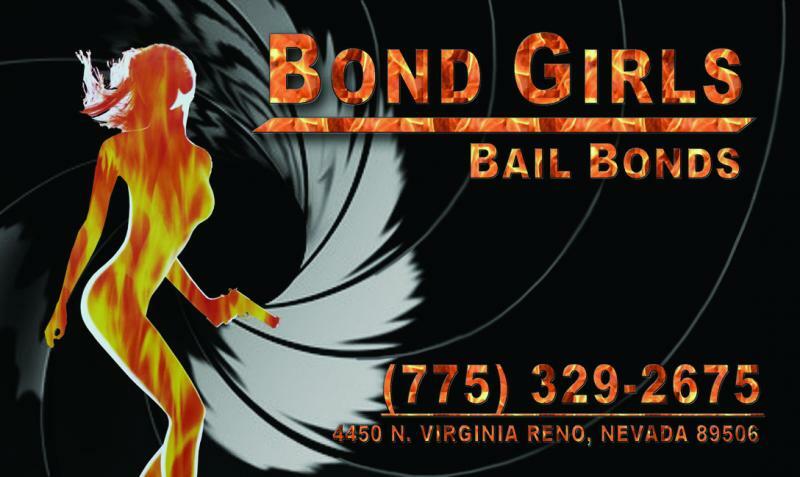 We offer professional bail bonding services nationwide and pride ourselves in our excellent customer service. When a friend a loved one is arrested, getting them out of jail can be a stressful experience. 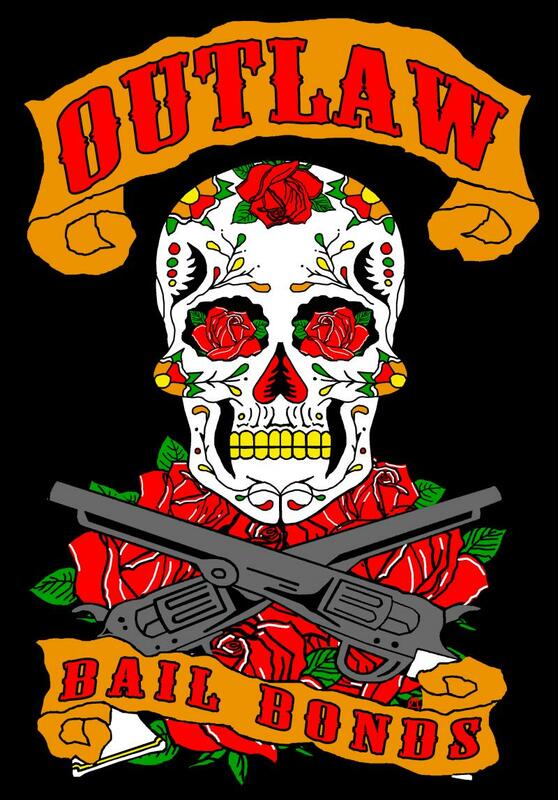 At Bonafide Bail Bonds we understand what you are going through and we are here to help. We will treat you with respect and give each bond the individual attention you deserve because we know each and every situation is unique. You don't have to be a criminal to be arrested, so keep our number handy at all times. Copyright 2016 Bonafide Bail Bonds. All rights reserved.